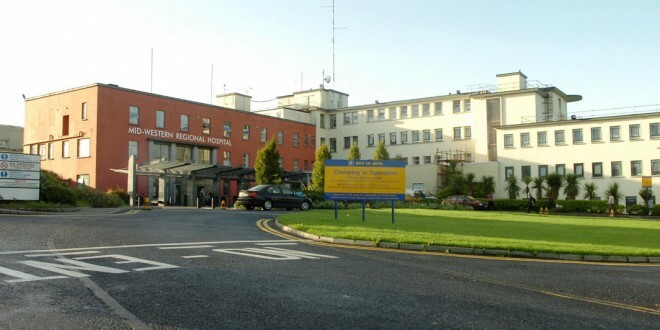 The Mid-Western Regional Hospital, Limerick is to recruit 23 nurses to help manage the load in emergency department, local TD, Kieran O’Donnell, has confirmed. “I am pleased that the hospital is recruiting for nurses to address the overcrowding issue. This is absolutely vital. 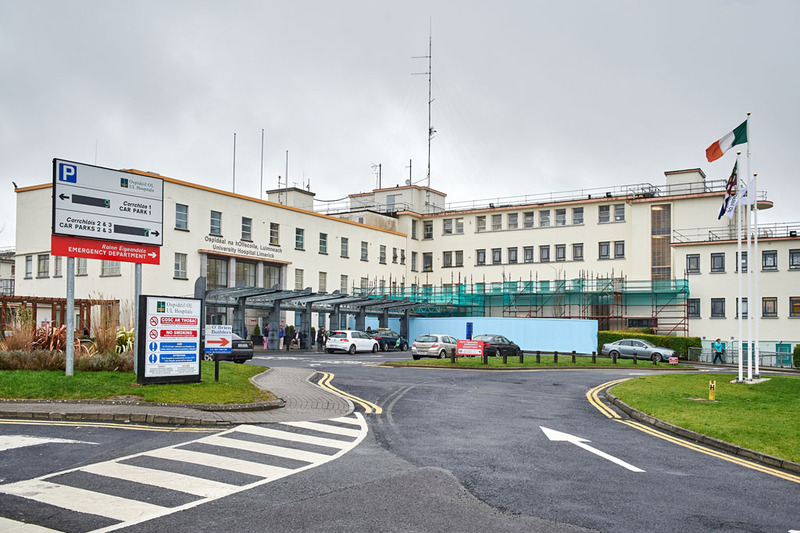 This is being done in tandem with a campaign to recruit another 25 nurses for roles elsewhere in the hospital,” the Limerick deputy said. “Last September, I met with Minister Leo Varadkar with the purpose of getting a new short-stay unit open in order to deal with the overflow from A&E. That short-stay unit was opened, and I understand the unit and its staff complement will be used to alleviate pressure in the interim period, while we wait for the new A&E to be completed. “It has been a matter of great concern to me that we have to face two to three winters before the new facility will be open. Increased pressure during winter has been a persistent and serious problem here in Limerick for a number of years. This is something that I have repeatedly emphasised to Minister Varadkar and his predecessors. 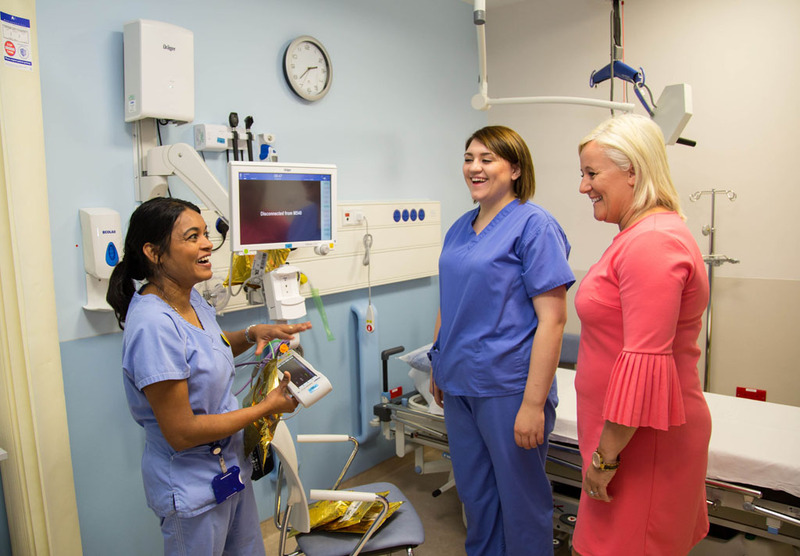 “I am also pleased that in addition to the recruitment of nurses for the short-stay unit, UHL is also looking to open the medical assessment on a 24/7 basis. This will further alleviate pressure on A&E,” Deputy O’Donnell said.